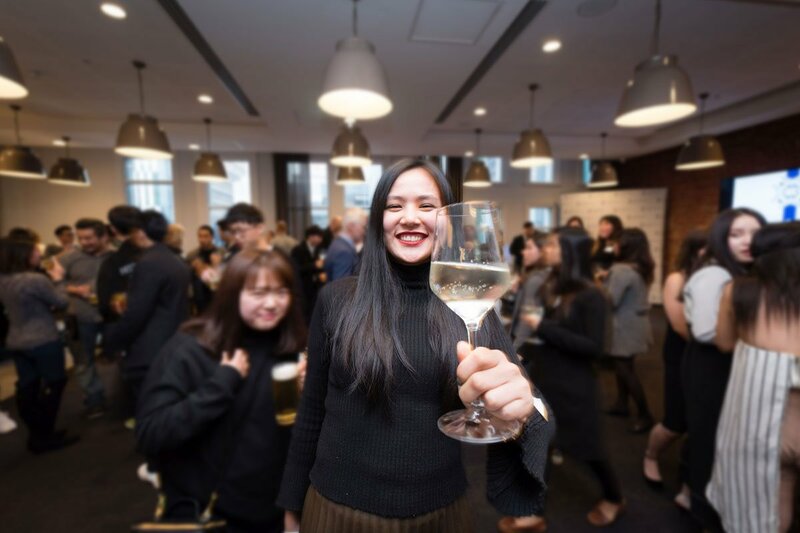 At Le Cordon Bleu Adelaide, student networking events were in full swing with an Orientation Field Trip, and Welcome and Networking Events across all programmes. 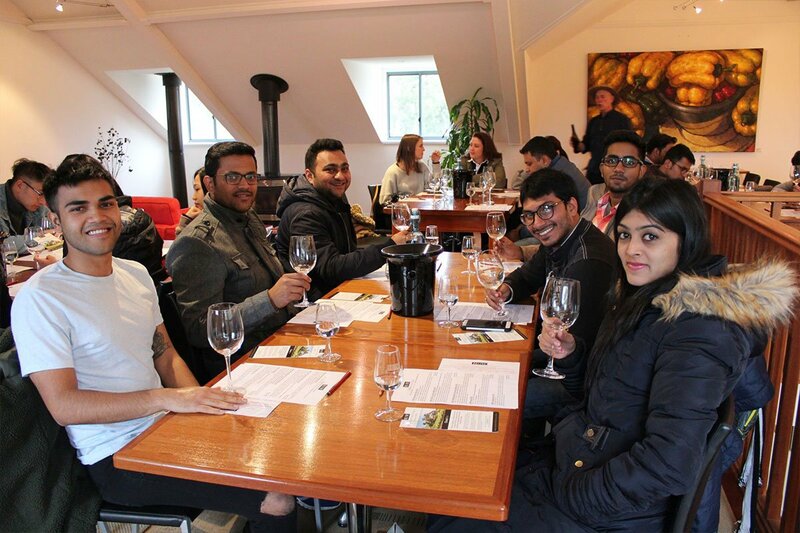 Le Cordon Bleu Adelaide students enjoyed a full calendar of events in August, starting with the Master’s Orientation Field Trip at Cleland Wildlife Park in the Adelaide Hills on 2 August. 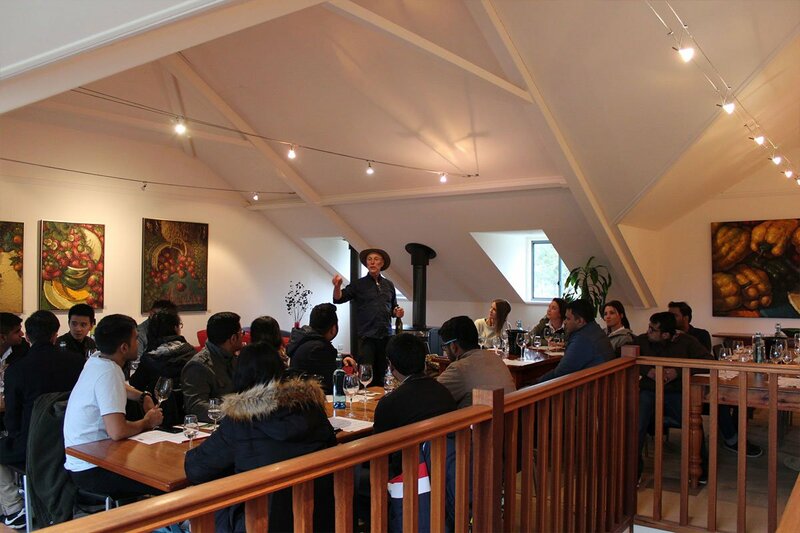 New students are invited to attend the Field Trip at the start of their programme, which gives them the chance to spend the day with their peers, lecturers and Le Cordon Bleu staff. 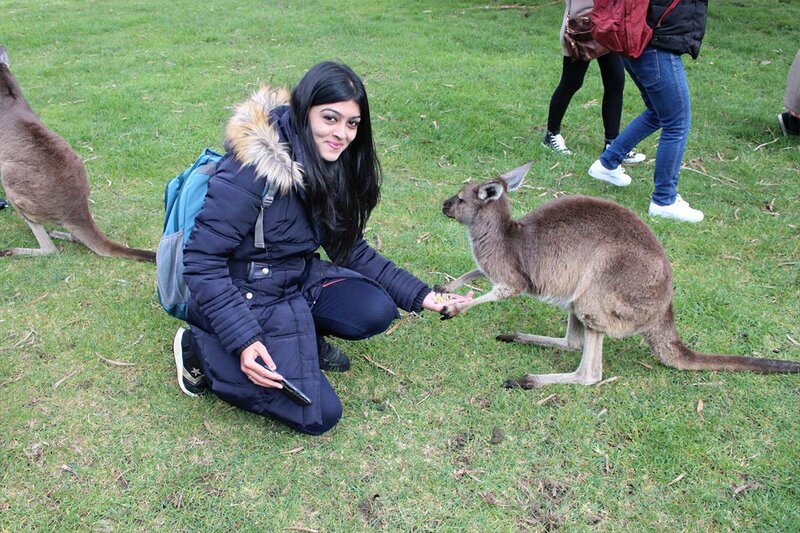 It also provides an excellent opportunity to familiarise international students with Australia’s native flora and fauna. Welcome and networking events provide an opportunity for new and continuing on-campus students to mingle with fellow students, lecturers and staff in a social setting, and to present eligible students with awards. 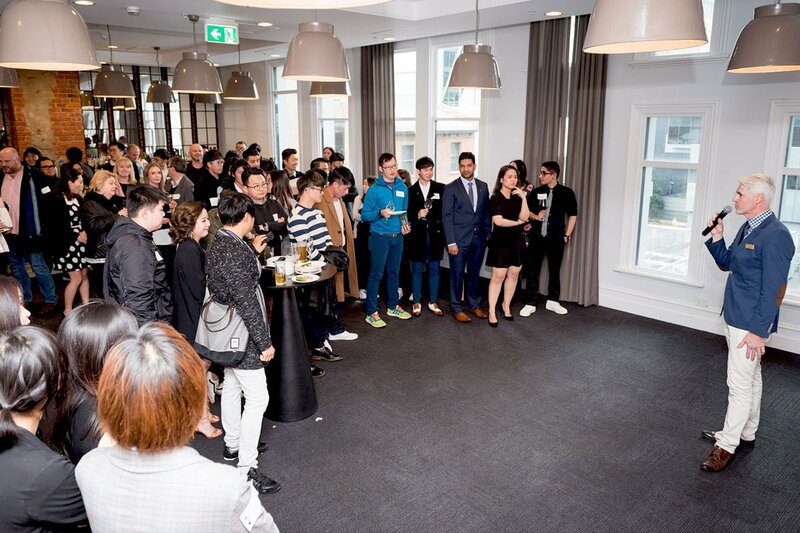 At the end of last month, Culinary students enjoyed their Welcome & Networking Event at popular venue Electra House in Adelaide’s CBD. 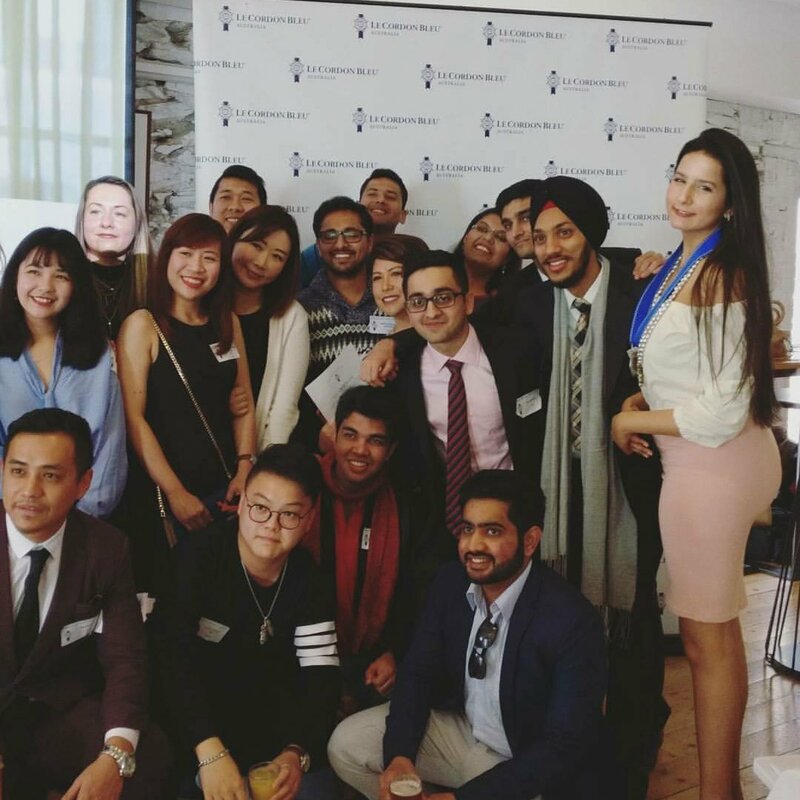 In August, Le Cordon Bleu Adelaide hosted Welcome and Networking Events for Bachelor’s and Master’s degree students. At the Bachelor’s Welcome & Networking Event at The Gallery students enjoyed two hours of canapés, drinks and conversation. Shuk Yee Salina Fok won two awards, the Bachelor of Business Stage 3 Meritorious Award and the Career Services Award for Excellence for Stage 4. Congratulations also to Murong Chen, who won the Career Services Award for Excellence for Stage 2. The Master’s Welcome & Networking Event on 18th August was also held at The Gallery in Adelaide’s CBD. The following students were honoured with Meritorious Awards: Thi Thao Vy Bui, Anamika Setaluri, and Rhea Darius Kavarana.